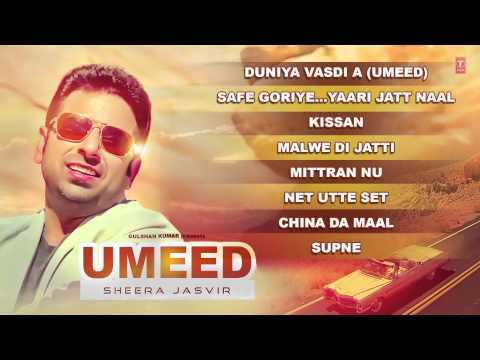 Checkout Sheera Jasvir full album Umeed whose music is composed by Sheera jasvir. All songs are really soothing and a treat for ears. TRACK LIST Song: DUNIYA VASDI A Singer: SHEERA JASVIR. SongsLust © 2010-2012 | All Rights Reserved.. Powered by Blogger.